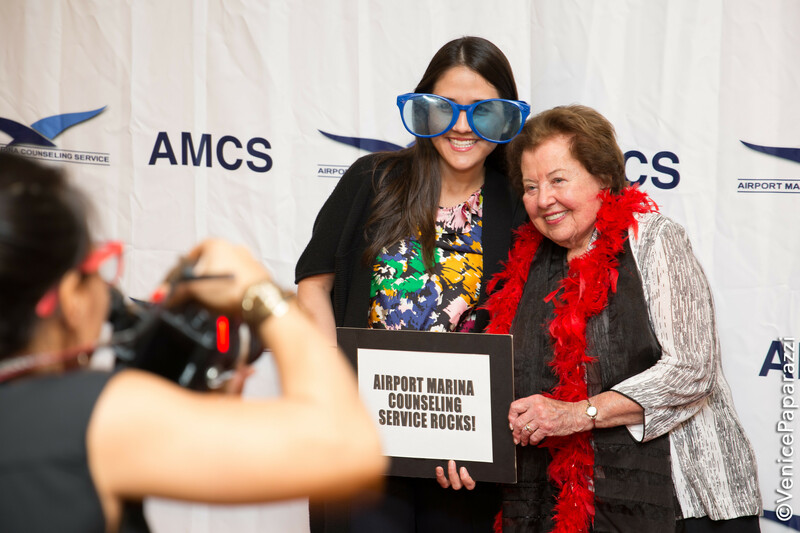 Today the Venice Paparazzi spotlight shines on Airport Marina Counseling’s CEO Eden Garcia-Balis. Tell us about the work your organization does and the programs you run? 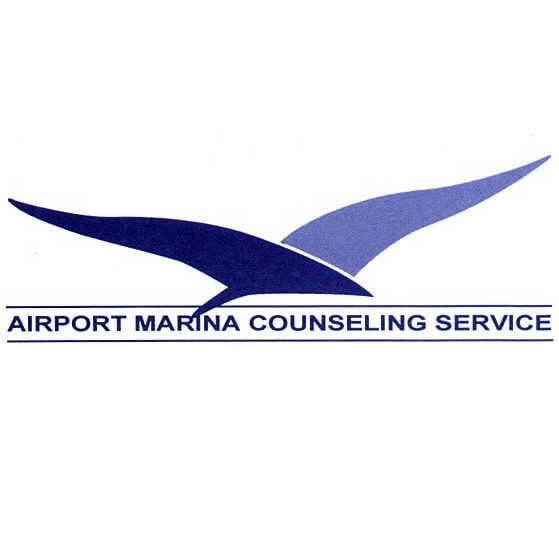 The mission of Airport Marina Counseling Service (AMCS) is two fold: to provide low cost mental health services and to train mental health therapists. They include: Individual and family psychotherapy for all ages to address social, emotional and behavioral issues; immediate intervention for individuals facing sudden, overwhelming and sometimes disabling crisis; psychiatric services (including medication monitoring) for more serious mental illness; group therapy (support groups, anger management, special focus); couples counseling which helps couples communicate without hostility in order to create or re-create the relationship they want; case management which links clients and families to other resources (i.e. emergency assistance, substance abuse treatment, tutoring/mentoring and job training). 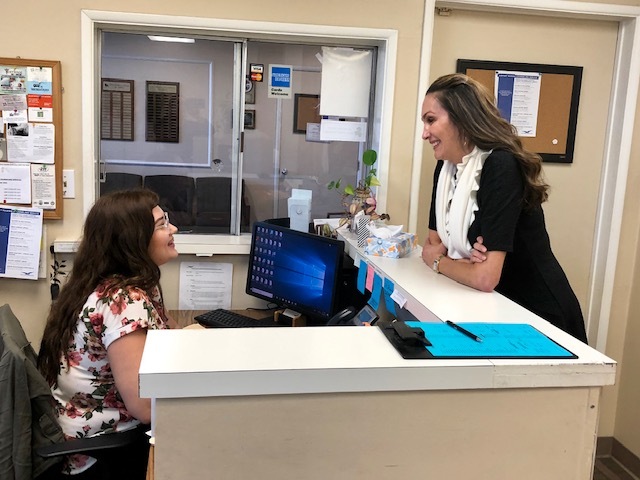 We also run our At-Risk Kids Program (individual, family, group counseling and parenting education) to address school/home issues, risky behaviors and familial stressors, including child abuse at three local schools and the Boys and Girls Club of Venice. And, more recently services to the LGBT community through our LGBT Affirmative Therapy Center. How did the organization start? The organization started when Mary Ellen Cassman, a co-founder of AMCS who recognized the need for mental health services in the community. The closest mental health clinic was thirty minutes away. The inspiration was easy access to low cost, quality, and mental health treatment. Mary Ellen Cassman, a co-founder of AMCS at AMCS’s 2017 Spring into Well-Being Celebration. What would you say is the best thing about your organization? There is more than just one! We don’t have any geographical boundaries, we are open seven days a week and our services are on a sliding fee scale based on our client’s ability to pay. AMCS is also a top-notch training institute for emerging therapists. What has been your greatest reward of running your nonprofit? I love coming to work every day because I know AMCS is changing lives. My greatest reward is expanding our programming. We have the largest training group of therapists in AMCS history – 65! 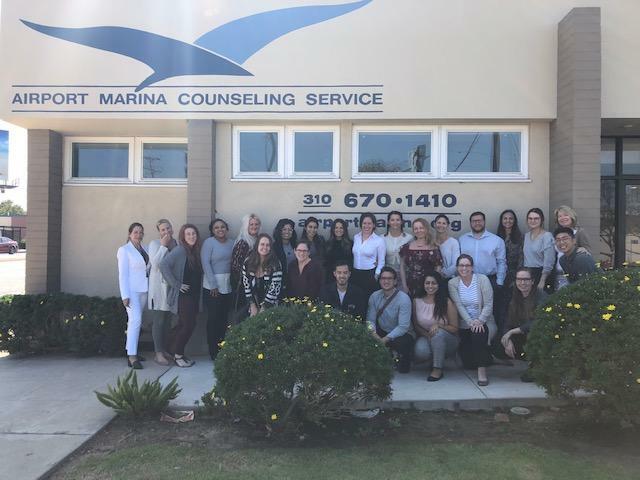 Our group offerings continue to expand, we now offer services at a local elementary school in addition to a middle and high school as well as the Boys and Girls Club of Venice, and we recently launched an LGBT Affirmative Therapy Center. The biggest challenge is raising funds to support and grow the programs. AMCS does not have any government or state contracts — we rely on the generous donations from our individual, corporate and foundation supporters. 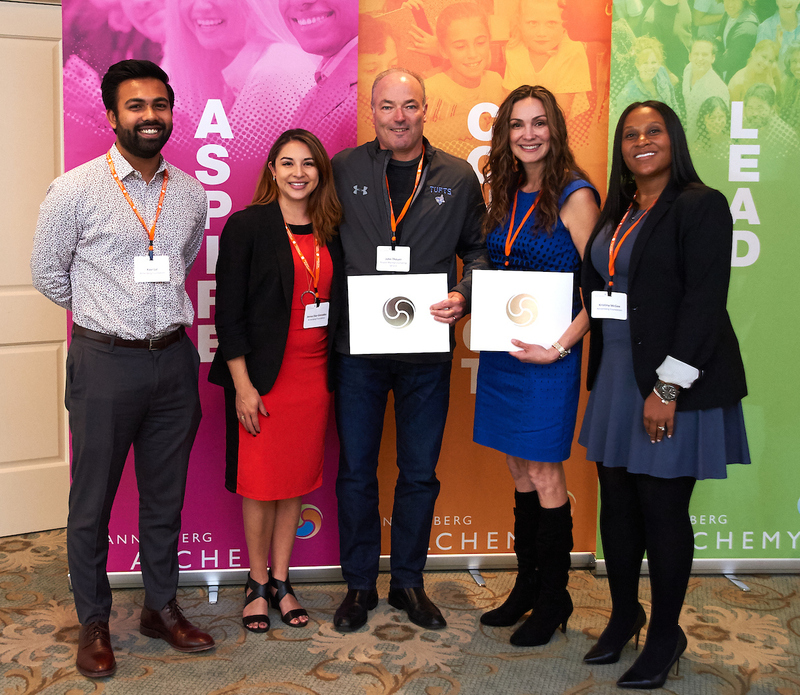 AMCS has its biggest fundraiser of the year, the Spring into Well-Being Celebration which is a dinner complete with a silent and live auction scheduled for April 11, 2019. It is a wonderful way to support the clinic. Please visit our website at AMCShelps.com for more information and ways to be included in our event. 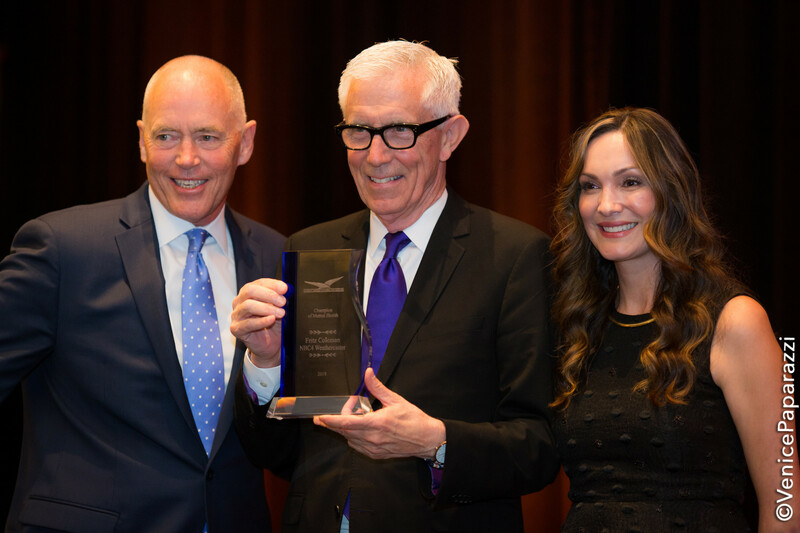 NBC President and General Manager Steve Carlston, 2018 Champion of Mental Health Honoree Fritz Coleman, and AMCS’ CEO Eden Balis at the 2018 Spring into Well-Being Celebration. What do you personally spend most of your time on? My days always vary and no day is the same. 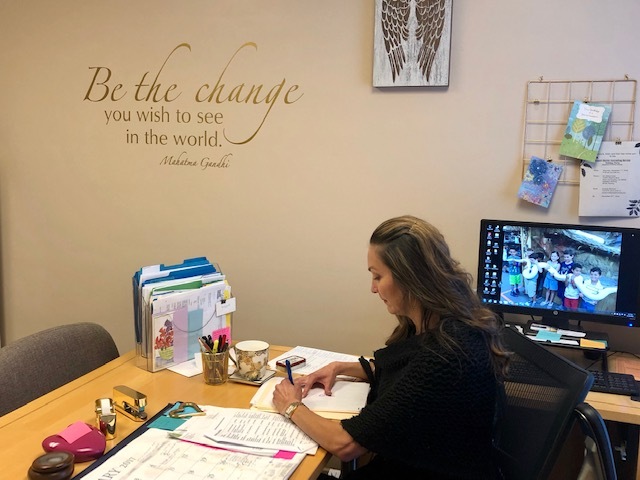 One day I may be strategizing with my team on how to increase the visibility and outreach of the clinic, while also reviewing satisfaction surveys from our clients and our therapists on how to improve our services and our training program. The next day, it’s about securing sponsorships for our Spring Celebration and writing grant proposals to fund various programs like the At-Risk Kids Program. What are your goals for the next three to five years? AMCS recently competed a financial sustainability assessment and a fundraising and capitalization plan. What that means is we now know the real cost of doing business so that the board, staff and I can make informed decisions about how best to ensure financial sustainability and the greatest impact to the community for each dollar raised. This has helped us plan how we will add additional programming for the next three years. What support do you need? How can one help your organization? One of our goals is to increase the visibility and to broaden the reach of the clinic. We need more supporters like the Venice Paparazzi who can share the good work that we do and let the community know that we are here to help those in need of mental health services. Recently we have started the AMCS Angels, a monthly giving program to support the kids, families and individuals we serve. A $10 monthly donation will make a big impact to someone you may never meet. Another way to help is by supporting our events. Our buggiest fundraiser of the year, the Spring Celebration is scheduled for April 11,2019. For more information on the event or to sign up to receive our monthly newsletters go to our website, AMCShelps.com. This is a great question! One that I have really been thinking about. Success is multilayered. 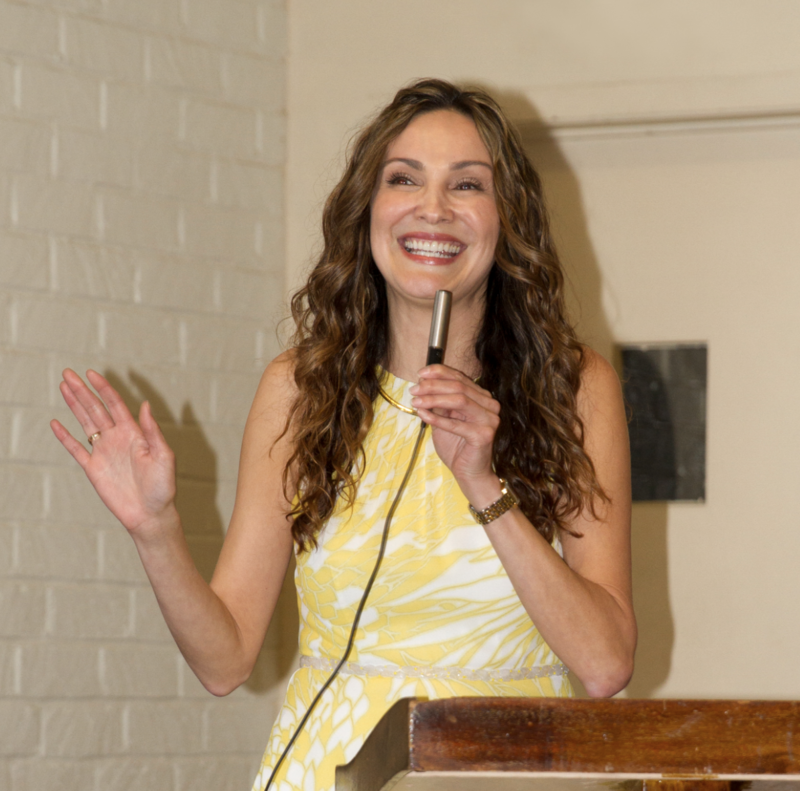 It means doing what I love… providing quality mental health services for the disadvantaged. It also means giving my all and being happy and satisfied with the decisions I am making in my life both professionally and personally. My favorite quote is by Mahatma Gandhi. Be the change you wish to see in the world. I have it stenciled in my office because I find it so inspirational, and try to live by this quote. I really like to read and listen to audiobooks and my interests vary. Currently I’m listening to Thrive by Arianna Huffington. My favorite book is Leaving Time by Jodi Picoult. I’m so glad you asked me that question! Figure out what you are passionate about and how that translates into helping or supporting others. Do something for someone else. 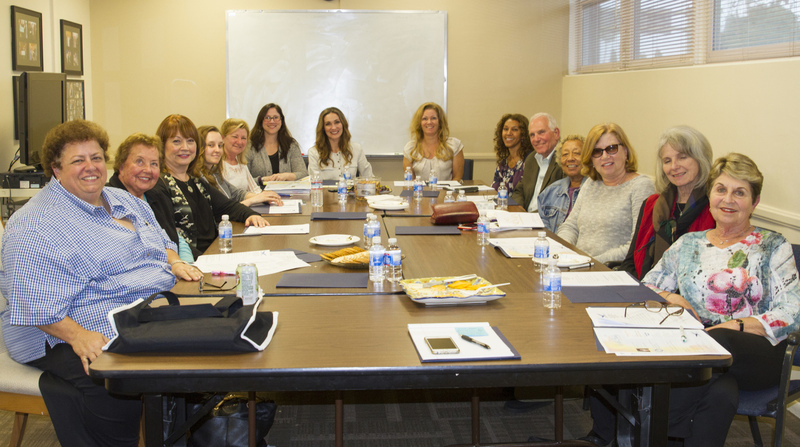 Volunteer for an organization you are passionate about like our sister organization, The Westchester Mental Health Guild, whose sole mission is to raise funds for AMCS and the clients we serve. Anything else you want to share about yourself to the world? Fun facts or accomplishments? I am proud of the efforts of the staff and board at AMCS. Under my leadership we have worked hard and our efforts have paid off. We have reversed agency losses to profits within two years, increased philanthropy efforts by 54% agency wide, and expanded programming to meet the ever changing needs of our community. My perfect day would start off with a nice cup of coffee from a local coffee shop, then off to the boardwalk to check out the scene. Next, siting at the beach, under the warm sun, mediating while listening to the waves and enjoying the ocean breeze followed by lunch at the Rose Café, and dinner at James Beach with a delicious meal and a nice glass of wine. My favorite spot is the Boys and Girls Club of Venice. They have a wonderful after school program for youth that includes counseling services from AMCS free of charge for youth and their families. My second favorite is James Beach. I have been going there for over 20 years. I love the food, drinks and the ambiance. The huge thank you to you the Venice Paparazzi for featuring me and AMCS! Also a special thank you to the AMCS staff, the board of directors and all of our supporters. Where does one find you? Airport Marina Counseling ServiceCEODonateEden Garcia-BalisLocal CelebrityNonprofitTeam VenicevolunteerWill you make the next cut?You made the cut!